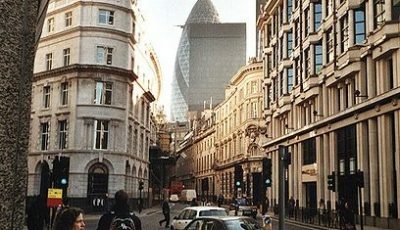 London-based blockchain development and investment company Coinsilium will be holding its inaugural Blockchain Tech Lab April 11-17 at Runway East in Finsbury Square. The press release sent to CoinReport explained the event will consist of a series of developer-focused sessions where attendees can learn about different blockchain applications. 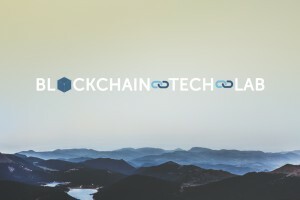 These practical and theory-based sessions will be taught by experts from leading global blockchain technology companies including Blockstream, Ethcore and Factom. 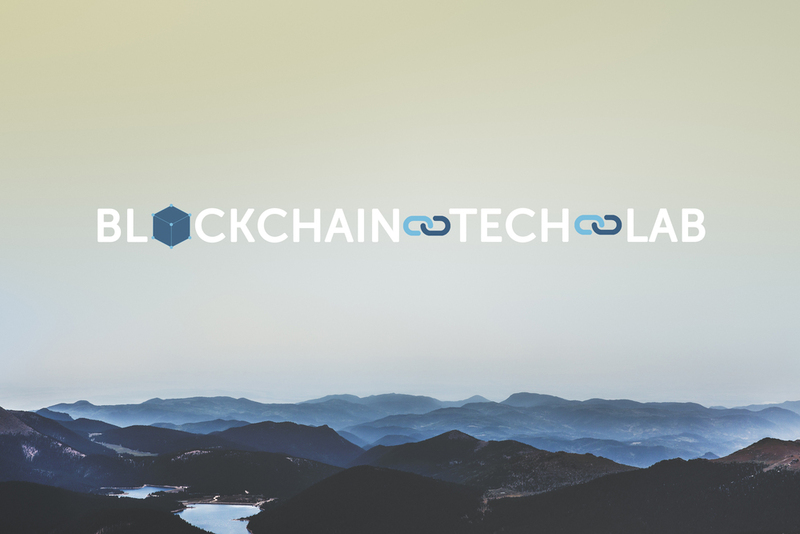 The Blockchain Tech Lab will end with a “blockathon,” sponsored by SILK Ventures, over the weekend. Teams of 3-5 will have to take on challenges related to blockchain innovation. The public is invited to participate, though those who attended the courses over the week will have an advantage by being able to apply their newly-acquired knowledge. Those interested in purchasing tickets can do so on the event’s sign up page.